With a critical ear and expertise, Greg has the keen ability to take any project from conception to completion, regardless of musical genre. His extensive production experience provides a palate of new ideas combined with timeless taste - delivering state of the art results. 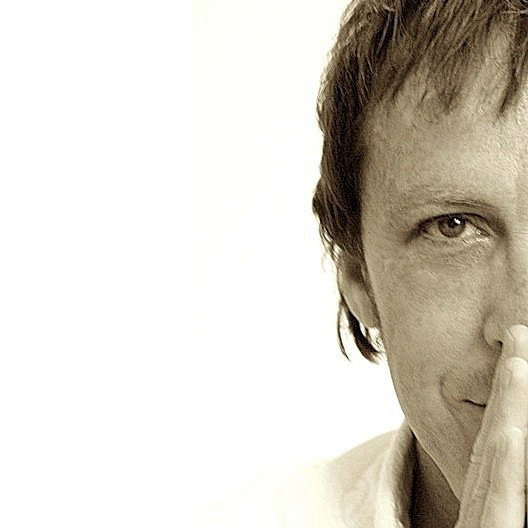 As a founder of New Era Scoring, Greg employs cutting edge remote recording techniques that utilize a vast array of magnificent churches, cathedrals, concert halls and very large acoustically superior rooms across Southern California. Large numbers of clientele have since been offered world-class orchestras and magnificent recording venues, right here in the Los Angeles Area - outside of the traditional and standard approach. In addition to setting the standard for innovative recording concepts in L.A. and around the globe, Greg often mixes tracks in his private virtual 5.1 mixing environment, achieving unparalleled sonic integrity. From all the tutorials I´ve watched (and I´ve watch many) this was a turning point for me. 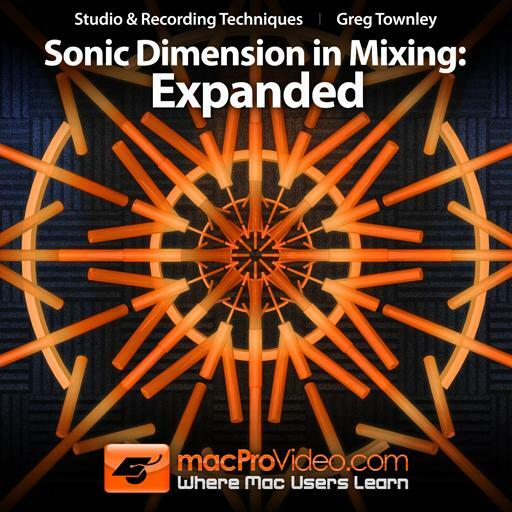 I started understanding what is mixing about thanks to Greg Townley. Outstanding and necessary course. Very good instructor. Very easy to follow what he was teaching. I learned about an External Word Clock. for the first time. Now I'll study that subject. Maybe I need one for my studio. I liked watching this course, it put's a mix in perspective. Has a lot of useful iformation that you can use, when you want to give dimension and space to the different elements in a mix. Than you. 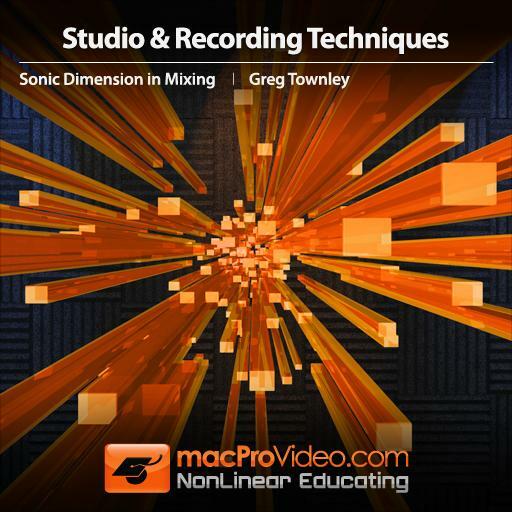 Sonic Dimension by Greg Townley has been a great follow up to the MPV Home Studio acoustics and studio construction courses. The mix workflow that Greg presents is similar to the workflow that I have been learning in my current college mixing course. I am looking forward to the Sonic Dimension: Expanded class, which should elaborate on intermediate/advanced techniques for the concepts presented in these tutorials. Very useful course, smart and well done. Hope to see more videos like this one in the future. Another wonderful course. I just finished part 1 a couple days ago, and part 2 wasn't exactly what i thought it was going to be... However it was still a very good course. Lots of amazing insight, a few cool tricks, and exposure to a few plugins i am going to try out that i have not used before. Good stuff! A very interesting course. Lots of great ideas for next level mixing. I am plowing right through to the sequel!